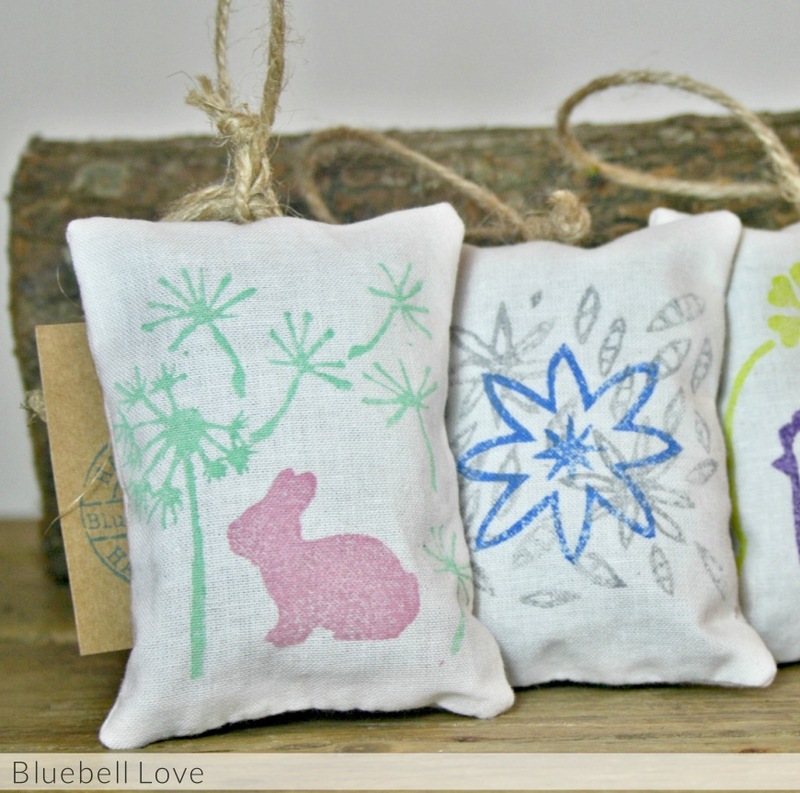 Bluebell Love is a small textile and homewares company based in the small moorland village of Chagford in the beautiful Devon countryside. Tucked away in the hills of Dartmoor, I take inspiration from my cottage garden and countryside surroundings to design and hand print fabrics. My designs are cut into lino blocks and individually stamped onto cotton fabric by hand, making one of a kind prints and products every time. I use my fabric to make unique homewares and soft furnishings including cushions, doorstops, lampshades, purses, fragrant pouches and more.